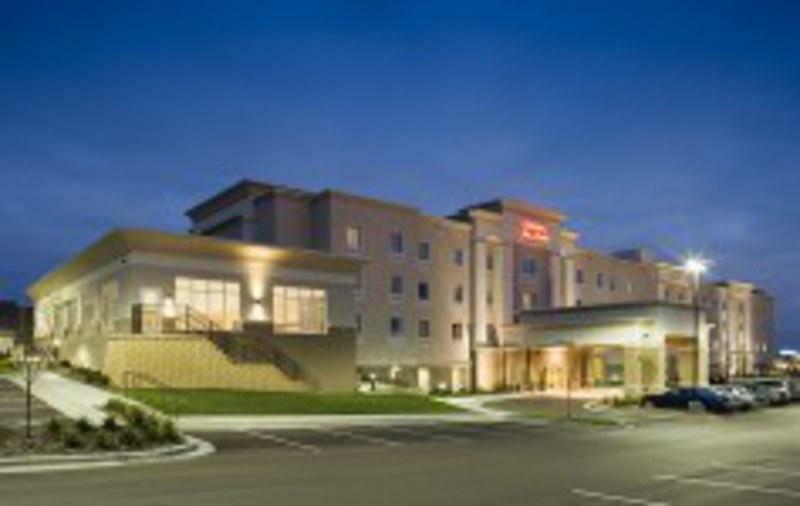 Welcome to Hampton Inn & Suites Rochester North. We're conveniently located in northwest Rochester, within 1 mile of IBM Regional Headquarters and only 4 miles from the world-renowned Mayo Clinic. You'll enjoy many nearby malls, restaurants, lounges and entertainment. 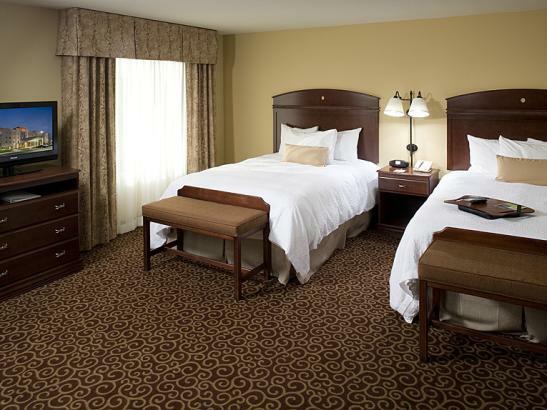 Our spacious guestrooms are equipped with complimentary high-speed Internet access, coffee maker, iron and ironing board and more. 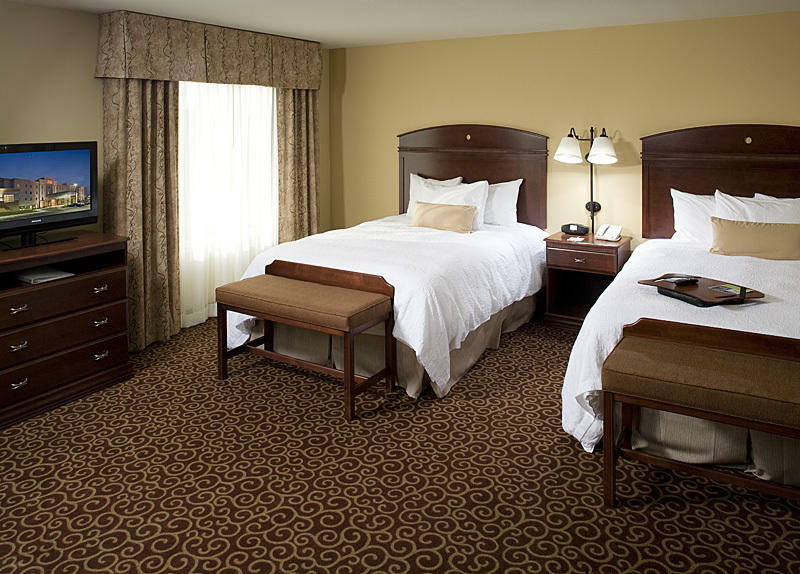 Our deluxe studio suites also come with a microwave, refrigerator, wet bar, comfortable easy chair and large work desk. Complimentary shuttle service is provided to Mayo Clinic and IBM. In the morning enjoy our free "On the House" hot breakfast along with a complimentary copy of USA Today newspaper Monday through Friday. 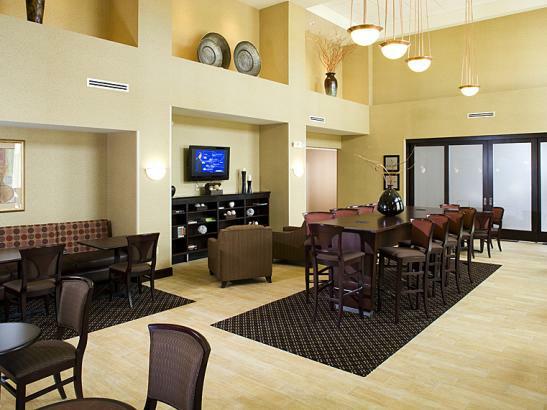 During the day or evening relax in our heated indoor pool and whirlpool. 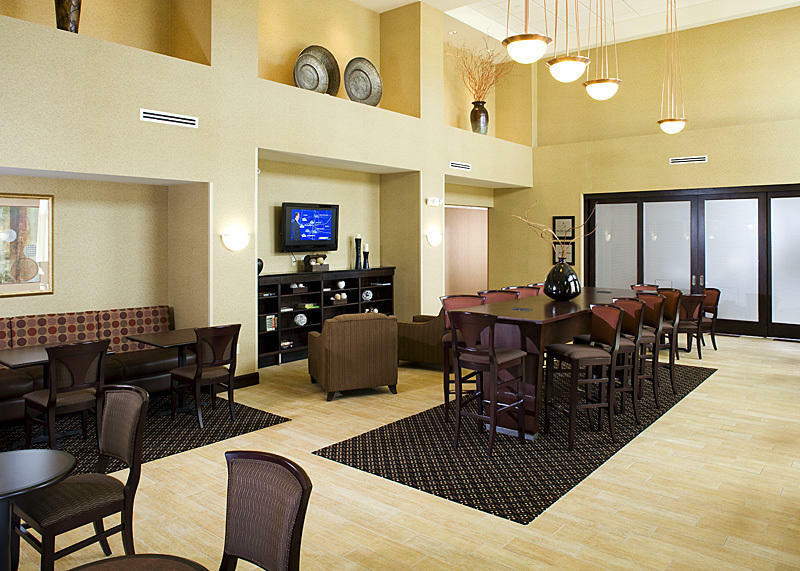 Other amenities include state-of-the-art fitness center, on-site laundry, business center and 24-hour convenience shop. Whether you're planning a business meeting, family reunion or a special event we would be happy to assist in the planning. 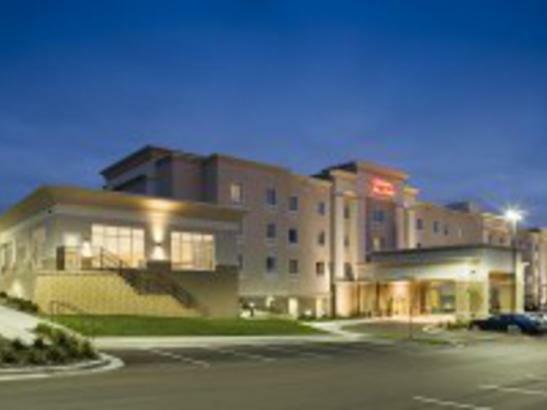 Here at Hampton Inn & Suites Rochester-North we pride ourselves in exceptional and warm customer service and would be delighted to offer you The Hampton Experience.